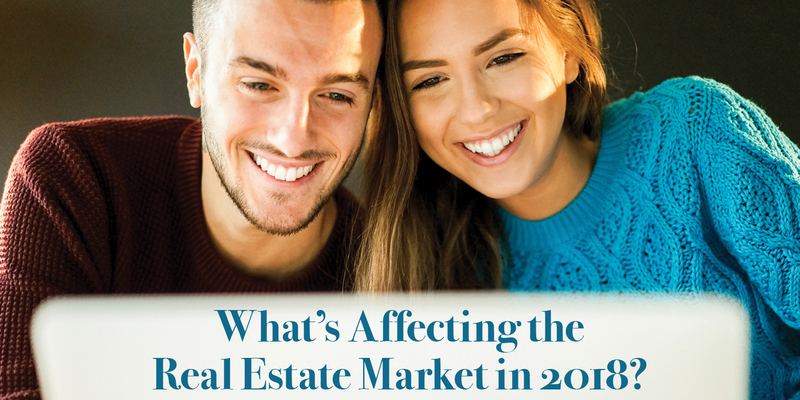 As we enter another busy home buying and selling season, it is important to know what is going on in the marketplace. 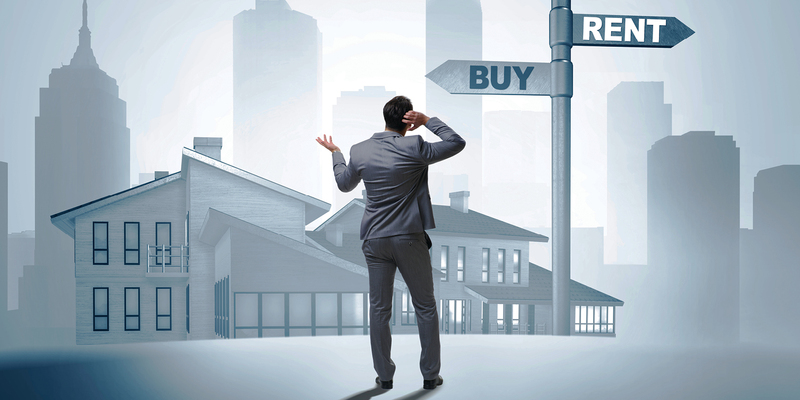 What’s influencing buyers? How is the Realtor business changing? What implications does the new tax bill have on home owners? A reduction in the amount of allowable interest deduction on mortgage amounts to $750,000 (including second homes, yachts, etc.) This only applies to mortgages borrowed after December 14, 2017; mortgages prior to that date are grandfathered in. While this new standard deduction may provide higher benefits to some, it can also reduce the financial incentives for renters to purchase a home. “Virtual reality is the future of real estate,” said Ryan Conrad, CEO of the Northern Virginia Association of Realtors. 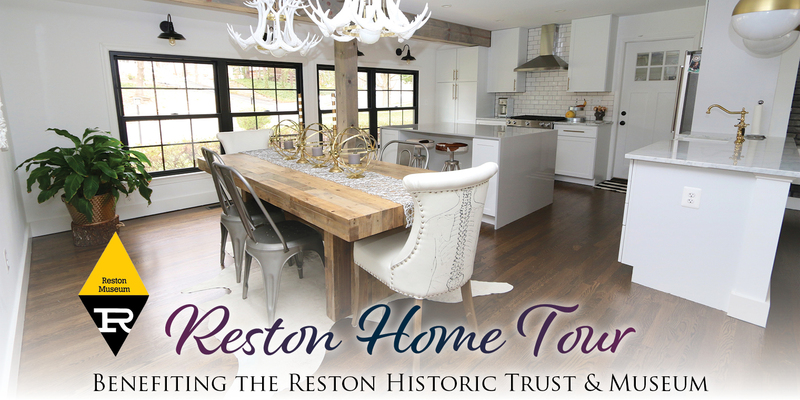 Already in use are 3D, 360-degree, and drone-enabled photography and videography that can offer a virtual visit in and around a home and its neighborhood, virtual staging technology, and drone mapping. Newly developed, the ability to “walk through” a home via Google Glass or a video can greatly assist Realtors in narrowing down the number of homes a client will actually want to visit. Google Glass is a tiny computer/camera worn around the head that enables a real estate agent to video chat while offering a live tour of a property, for up to nine others. It works through Google+ Hangout technology and allows hands-free voice or video calls directly from the Realtor’s point of view while they are in the home. Those connected are able to ask questions or request that the Realtor show them specific areas of the home or grounds. Professionalism is also at the forefront of the Realtor experience, as traditional realty companies compete with low-commission and online firms. Personalized services and more interaction through social media and feedback sites will increase. Visual methods of marketing will take preference, and online advertising, such as sponsored FaceBook ads, will become more prevalent. Home sales going into 2018 are still slow, attributed largely to the lack of inventory and new construction. But with interest rates remaining extremely competitive at below 5%, home prices rising only a fraction, and rents reporting sky-high, it is still an excellent time to buy. “One trend we’re seeing is a move toward high-density, mixed-use, amenity-rich communities,” said Eric Maribojoc, Executive Director of the Center for Real Estate Entrepreneurship, George Mason University. 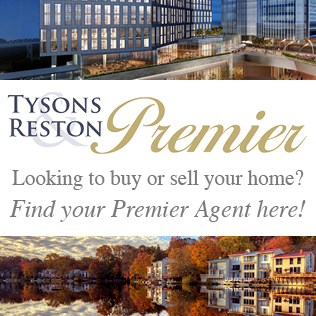 Already, communities like this are springing up in Tysons, Reston, the Mosaic District, and Fairfax Circle that combine residential living with grocery and service providers. Older people are also moving back into more urban areas, especially within the Boomer population. Instead of migrating to retirement villages as they downsize, many are looking for the convenience of a walkable community in “smart growth,” urban centers. For those who wish to remain in their homes, remodeling and upgrading their homes for aging in place is rising in popularity. Another trend is for Accessory Dwelling Units (ADU), sometimes known as “granny flats,” generally used as rentals. These are separate structures, or units within an existing home, that have their own entrance, living space, kitchen, bathroom and utilities, with the property owner required to also reside on the same lot. “There is a demand for more affordable housing in high-priced areas,” Maribojoc added. In November 2017, Arlington County adopted revisions to its legislation to remove limitations previously in place and increase opportunities for residents to add accessory dwellings. A third trend noted by Maribojoc are e-lofts, where former office spaces are transformed into flexible, mixed-use, live-and-work apartments and office suites, as in the newly-opened e-lofts by Delta Associates in Alexandria. The ideal of owning a home continues to be the American Dream. And with sales of existing homes, new construction, and revitalization continuing, along with highly-desirable mortgage rates, we should see continued growth in 2018. 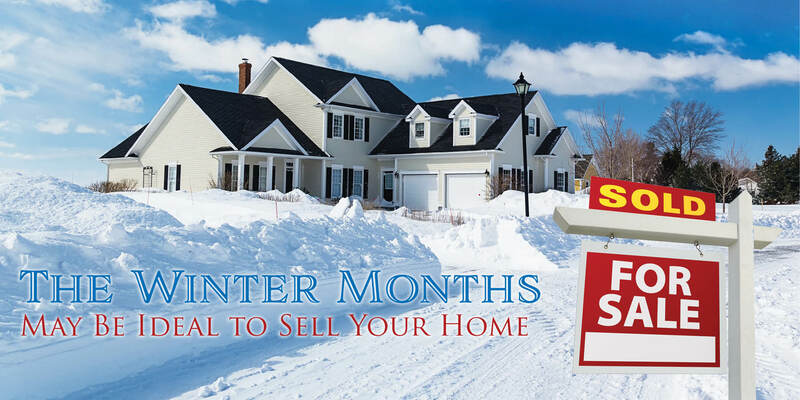 When Is A Good Time to Buy Or Sell A Home? Jun 30, 2017 / Comments Off on When Is A Good Time to Buy Or Sell A Home?